The 37-year-old man from Co-op City is expected to face charges of concealment of a human corpse in connection to the case, authorities say. 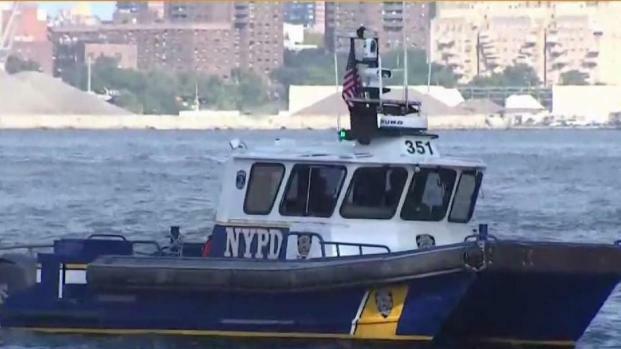 The father of the 7-month-old infant who was found floating in the East River over the weekend has been taken into custody in Thailand and is due back in New York next week, the NYPD says. The father, James Currie, 37, from Co-op City in the Bronx is expected to face charges of concealment of a human corpse in the alleged dumping of his baby, identified as Mason Saldana, authorities say. Additional charges could be filed pending an autopsy. A determination on the baby's cause of death isn't expected this week. 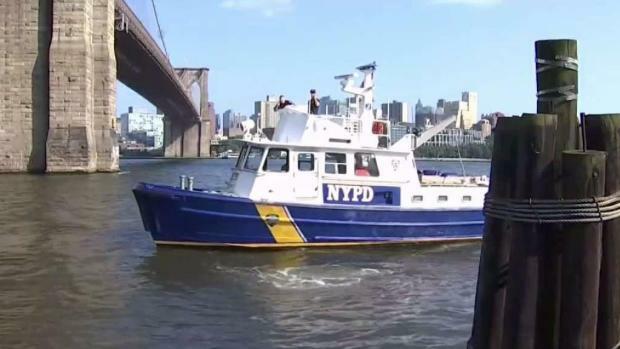 In a Wednesday press conference, NYPD Chief Dermont Shea said there were significant updates in the case over the past 24 hours and provided a timeline of the events leading up to the infant being discovered floating in the river. The child, who was born in January, was exchanged between the mother and father at the mother’s residence around 12:30 p.m. on Saturday. However, around 1:30 p.m. Sunday, the child’s father was seen leaving his home with a backpack covered with a blanket, fashioned as baby carrier, officials said, and it is believed the infant was already deceased at this time. The father of the infant who was found floating in the East River over the weekend has been taken into custody in Thailand. Marc Santia reports. The mother of the infant who was found floating in the East River over the weekend allegedly attempted to get in touch with the child’s father before sensing something was amiss and contacting authorities Monday night to report a custodial dispute. During the "blood-curdling" call to 911, the mother said the child was not dropped off at daycare, Shea said, adding that at some point she'd heard about the child in the water, feared the worst and started crying. On Monday, the father boarded a plane to Bangkok, Thailand, and was apprehended in Thailand. He is expected to return to New York sometime next week to face charges of concealment of a human corpse. 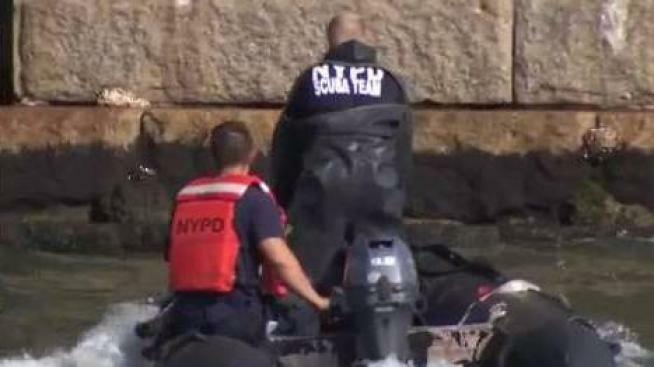 Sources say the baby boy found floating in the East River was thrown in by his father. The cause of death of the child has yet to be determined since additional testing is necessary, however, pending the results, Currie's charges could be upgraded, authorities say. The boy, who was wearing only a diaper, did not survive.